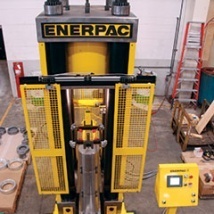 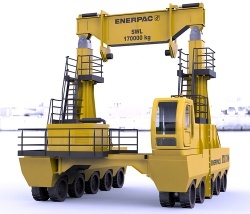 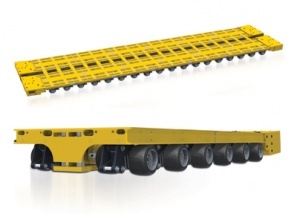 Enerpac design and manufacture heavy lifting equipment. 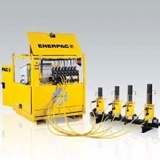 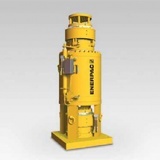 For more than 60 years, they've combined high pressure hydraulics and controls to deliver intelligent and innovative solutions that maintain the highest level of quality, reliability and safety. 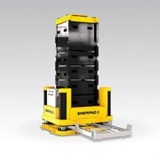 We are passionate about solving your challenges, together. 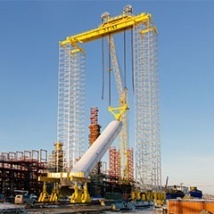 We will be your supplier and partner and we will support you throughout the entire life of your project, your success is ours. 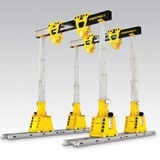 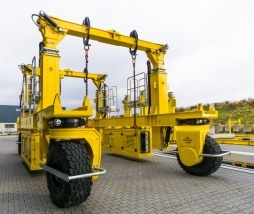 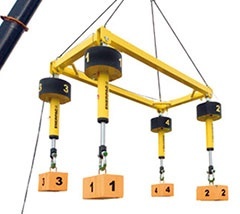 Accurate hoisting and load positioning enhancing a crane's capability. 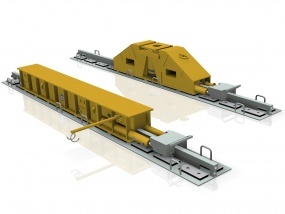 Safely handle and transport casks for dry storage of used nuclear fuel. 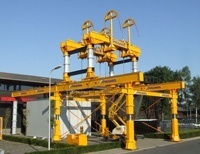 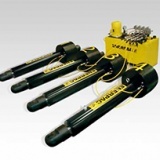 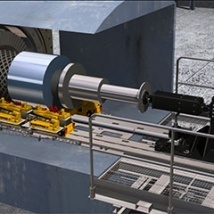 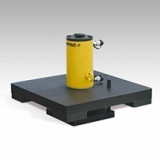 Hydraulic system for pushing, pulling and positioning a generator's rotor (field) at multiple heights.